We started the Future Doctor's Association in order to guide students on the medical career path of their choice and instill in them a passion for medicine. The knowledge and experience that members gain will benefit any member of this club in their future endeavors. We hope to inspire students to choose the medical field in the future. 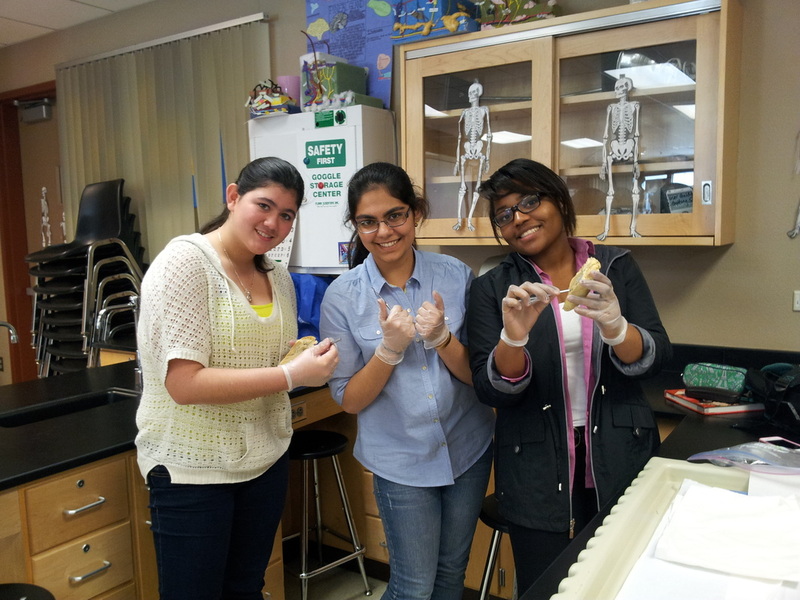 We give students new perspectives on the medical field through field trips, projects, and activities to provide first hand insight into the truths about the medical field. The field of medicine sounds intimidating, and when it's mentioned, nothing but toilsome work and sleepless nights comes to mind. We debunk that myth by highlighting what the medical field is really all about: helping other people, and serving the community in the most respectable and prestige way possible. 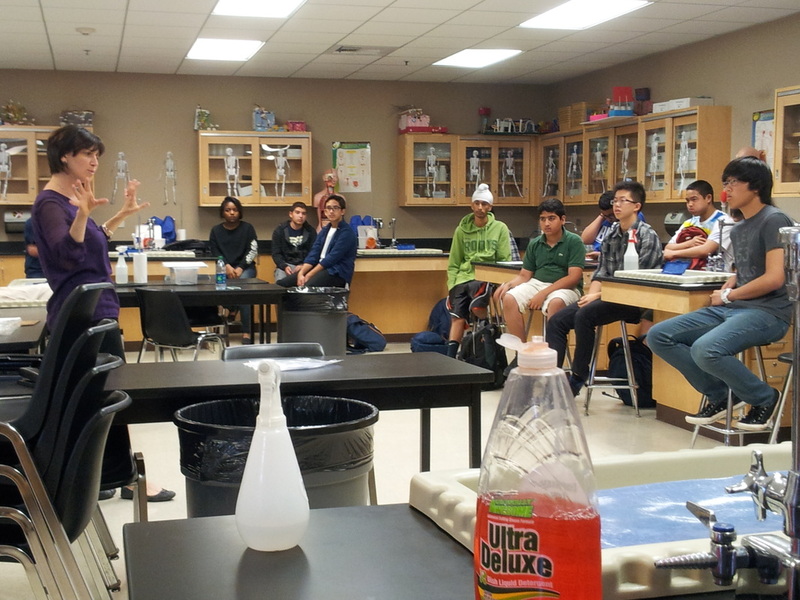 The Future Doctor’s Association (FDA) was created in 2011 by past West Ranch High School students Robleh Farah, Andrew Patag, Alex Sajnani, Ammaar Hyder, Harsh Sha, and Saif Ghias. 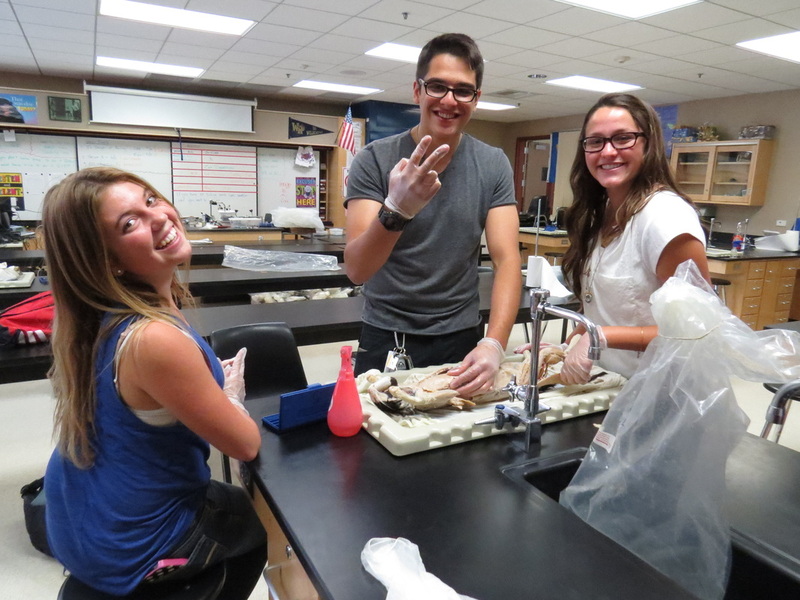 They created this club with hopes to expand and broaden student’s understanding of the medical field and to bring medical opportunities to West Ranch High School. The organization has been striving since and continues to make an impact upon students who want to join the medical field.